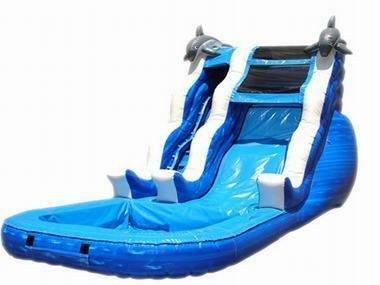 This single lane waterslide comes with a big pool on the bottom and is a must have for a hot summer event. Cool down in the hottest single lane slide out and reserve yours today!! Customer supplies hose.